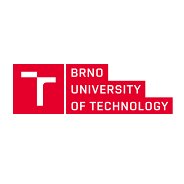 INVEA-TECH was founded in 2007 with headquarter located in Brno, Czech Republic. 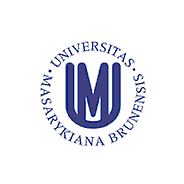 Team and technology emerged from Masaryk University, Brno University of Technology, CESNET and its Liberouter project. In 2015, INVEA-TECH was split into two companies – Flowmon Networks and Netcope Technologies. 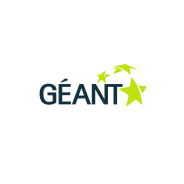 GÉANT is the pan-European data network dedicated to the research and education community. Together with Europe’s national research networks, GÉANT connects 40 million users in over 8,000 institutions across 40 countries.